Starbucks CEO Kevin Johnson, who rushed from Seattle to Philadelphia to meet private with Philadelphia’s mayor, the two arrested men and police commissioner; apologized for the arrest of the two men in the Philadelphia store after employees said they were trespassing. CEO Johnson, further stated: “I will fix this,” Johnson said in a video message. Starbucks is closing thousands of stores across the U.S. on the afternoon of May 29 to conduct “racial-bias education geared toward preventing discrimination in our stores,” the company said in a statement. The one-afternoon store closures Starbucks Inc. announced Tuesday for racial-bias employee training will cost the company about $12 million in lost revenue, according to MarketWatch calculations. Factoring in the company’s $22.39 billion in annual sales, and dividing it by the number of days in the year, but not adjusting for the relative strength of particular days and dayparts, suggests that Starbucks banks about $61.3 million every day. 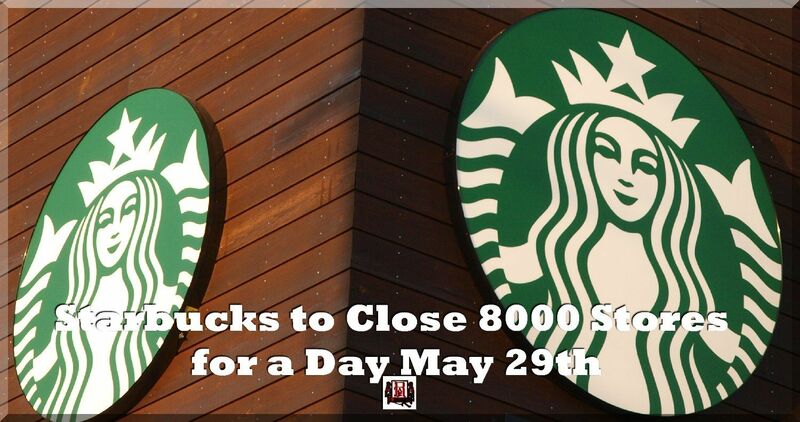 Since, according to the announcement, Starbucks locations will close only for part of the afternoon, MarketWatch has calculated that locations could lose about 20% of their daily revenue, or $12 million. The coffee shop chain has been criticized and protested against after two black men were arrested last week at a Starbucks in Philadelphia, where they were quietly waiting to meet someone. Starbucks employees called 911 after one of the men, who had not yet purchased anything, asked to use the bathroom and then remained at the shop. Other customers recorded the arrest and protested that the men had not done anything wrong. They pointed out that other customers were allowed to sit without buying anything, without being handcuffed.